My aim is that every piece of jewelry is made with the greatest care and attention and is perfect in design and technique. 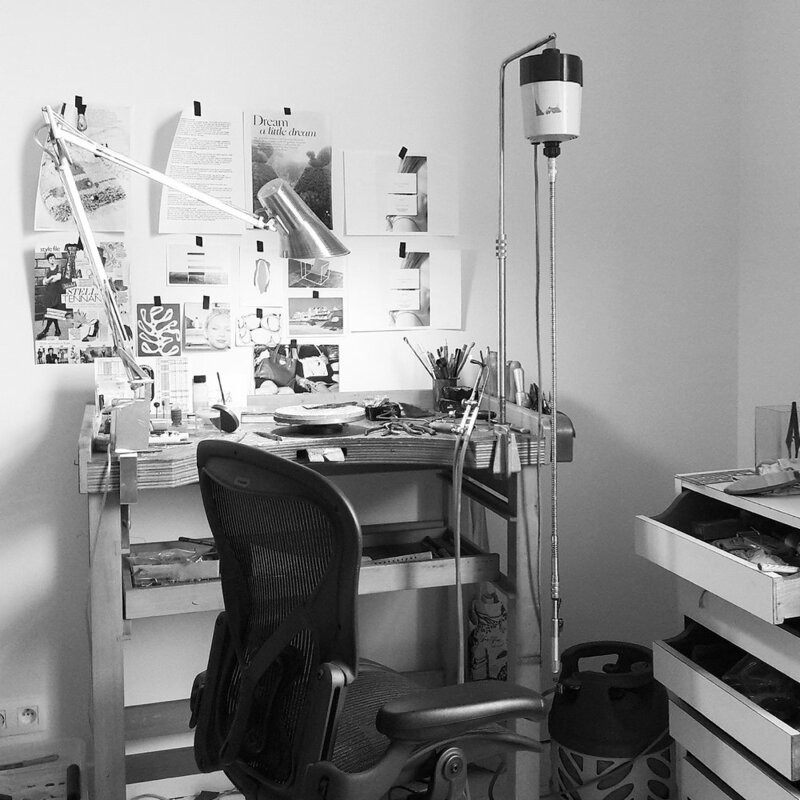 In my studio in Antwerp I work with the finest materials like gold, diamonds, gemstones and pearls. I spend a lot of time finishing every item to perfection and give every customer the time he or she deserves. Each jewel I make is made by hand and with traditional techniques. A daily collaboration of aesthetics and craftsmanship.